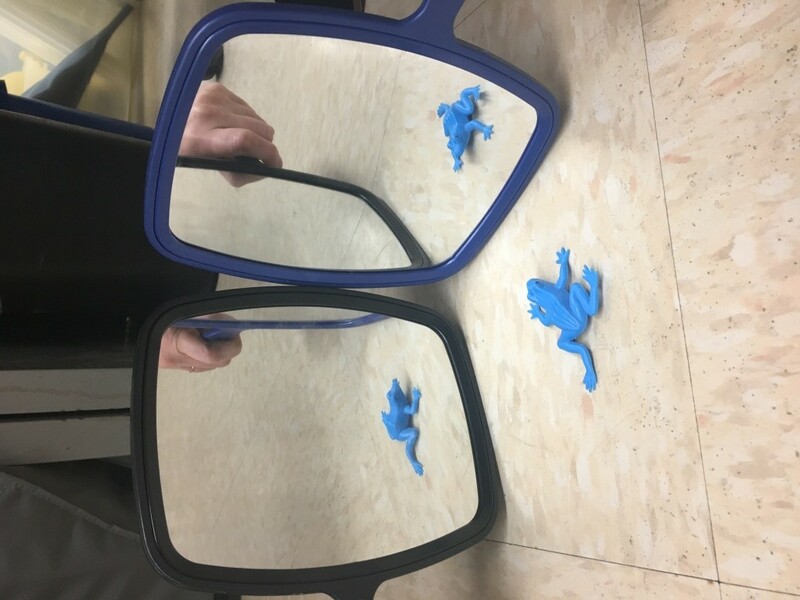 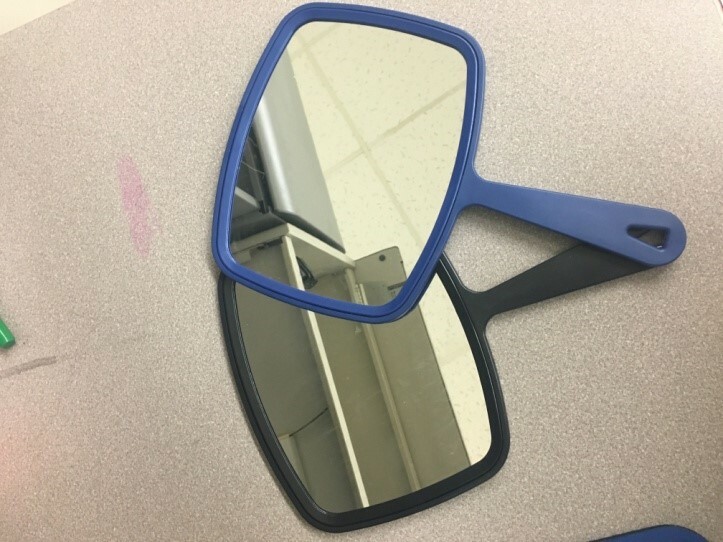 We’ve been using these shatterproof mirrors from Wintergreen: https://secure.wintergreen.ca/en/infants-toddlers/manipulatives-learning-materials/super-safe-mirrors-dd659 So much fun! 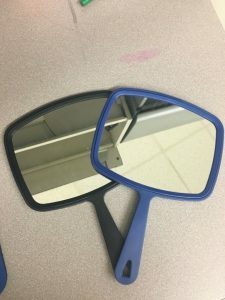 Oh my goodness, this sounds like such fun! 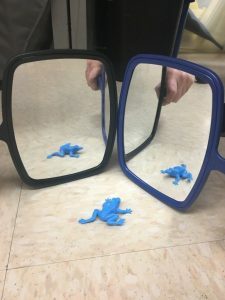 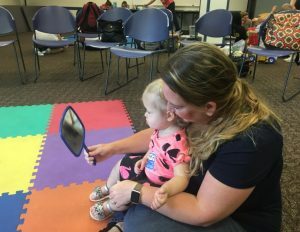 I have a few baby books with plastic mirrors in them that I use at story time, and they’re always a big hit.